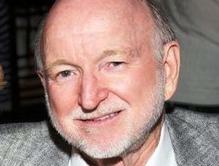 Dan has over 45 years of experience in the printing industry providing exceptional customer care. From the simplest of copy jobs to complex printing needs - Dan and the Downtown Printers' team provide exceptional products and work to satisfy the needs of each customer - from an individual to large corporations! ​We have a long rich history of over 100 years continuously serving Columbia, SC with operations located in the historic City Center district. We are successors to Dibble Multigraphing (circa 1910) (the phone number was 4258) and Taylor Street Letter Shop (circa 1936). We have the expertise to serve you no matter what you need - from the smallest copy job to the most complicated fulfillment sevices. 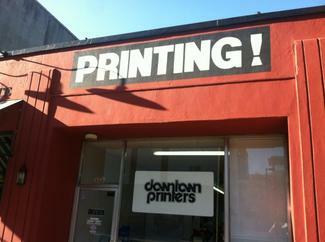 Downtown Printers is family-owned and operated, our services are reasonably priced and come with a personal touch. We can take on any printing job - from small to large - we do it all! Call Dan or Mary at 803.252.4258 today.